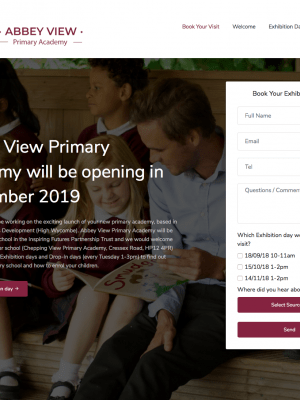 Full start-up package for a new primary academy. 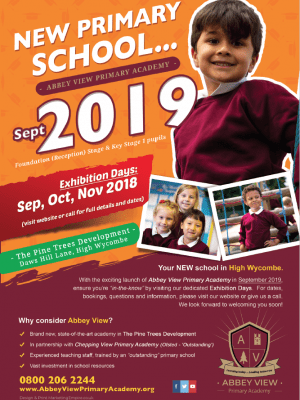 Marketing Empire were awarded the project to help launch a new primary academy school in the heart of Wycombe. The project entailed a fully integrated branding and marketing approach to help launch this new academy to the Wycombe community. Since the start of this project, our goal was to focus on building the new academy with a consistent brand using a new set of brand guidelines we’d developed throughout the consultancy periods. With a 52,000 flyer drop organised by us in the Wycombe area, we were able to track the visits and conversions to the website using Google Analytics, which showed a positive correlation in line with the leaflet drop, social media marketing and other marketing promotions implemented throughout the local area. 1 VERY HAPPY CLIENT ! 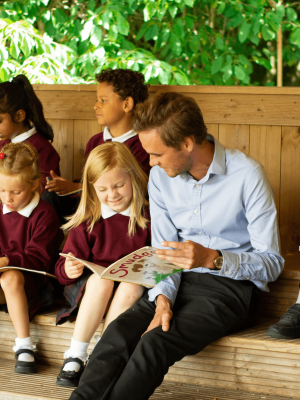 “Having used Marketing Empire for various print and design services over the past 5 years, we trusted in Deren and his team’s ability to help us launch a new primary academy in Wycombe. With tight deadlines and demanding requirements from our side, these guys managed to pull off an incredible campaign, helping us build the branding/logos, flyers, banners, whilst also providing comprehensive marketing strategies to be implemented. 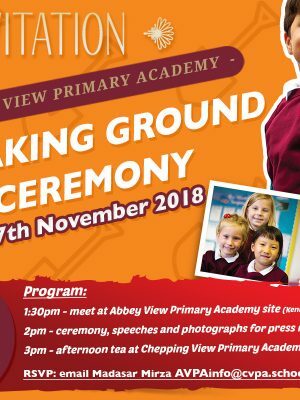 Deren organised to print and distribute our 52,000 flyers to a targeted local area, which yielded incredible results that surpassed our wildest expectations – over 180 phone enquiries, 64 exhibition bookings, over 90 Facebook followers, as well as a stream of parents adding their children to our waiting list. For the restricted budget that we had, the guys at Marketing Empire went above and beyond to ensure we met our tight deadlines without ever compromising on quality, whilst providing honest and insightful advice throughout the campaign.